The 42% Carbon Black Black Masterbatch 8306 is one high grade high concentration black masterbatch, made with transparent PE and vigirn PE mixture carrier and high tint power carbon black (ZY-2) and super fine CaCO3, polished by PE wax, have shiny surface and finish, the MFI is as high 30 gram/10 mintues 21.6kg &190 Cdegree. The 38% Carbon Black black masterbatch 8304 is one specially using products, and could be used for co-extrusion blowingn film. 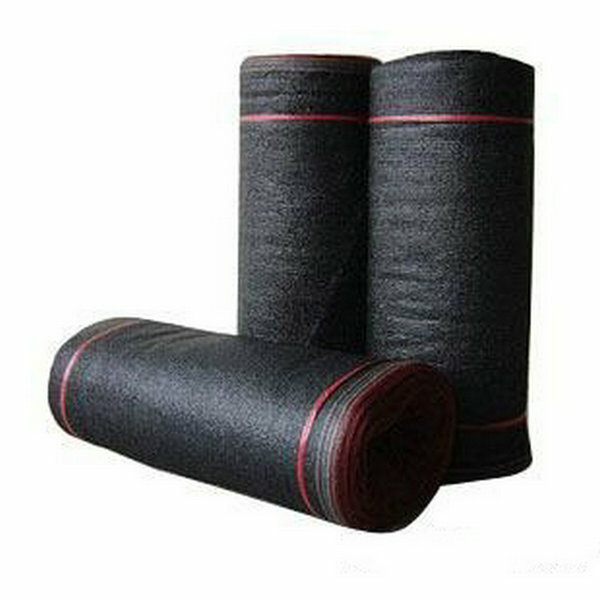 The 42% Carbon Black Black Masterbatch is suitable for use in films with high performance requirements and the typical end product is shopping bags, mulch film, extrustion pipe production, PP filament,and sunshade net,.The 42% Carbon Black Black Masterbatch does not have any odor smell, compatiable with polyethene and polypropylene materials. 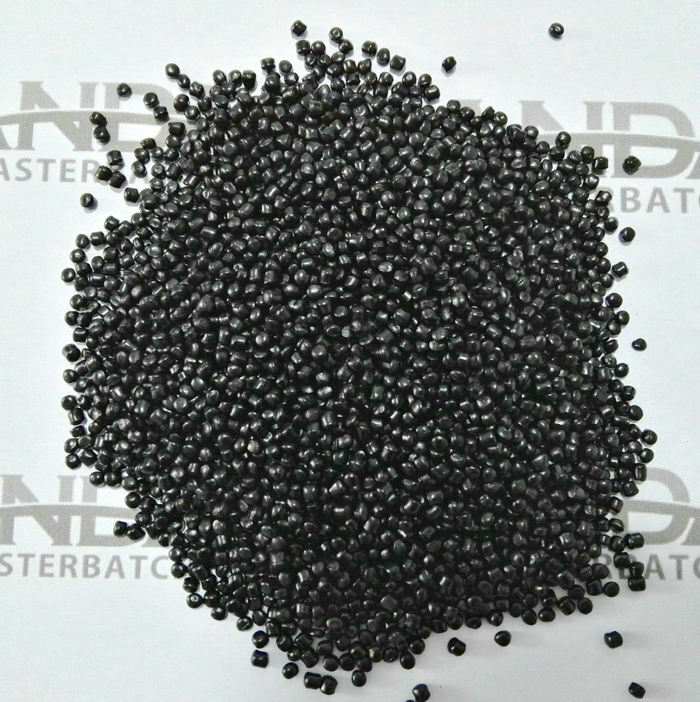 The 42% Carbon Black Black Masterbatch 8306 has excellent dispersion ability and is therefore suitable for direct addition and mixing with plastic resins in mixer,avoiding pollution and mal-scattering problems caused by pigment. The 42% Carbon Black Black Masterbatch 8304 is supplied in pellet form and packed in 25kg plastic or paper bags.It should be stored in a dry place. 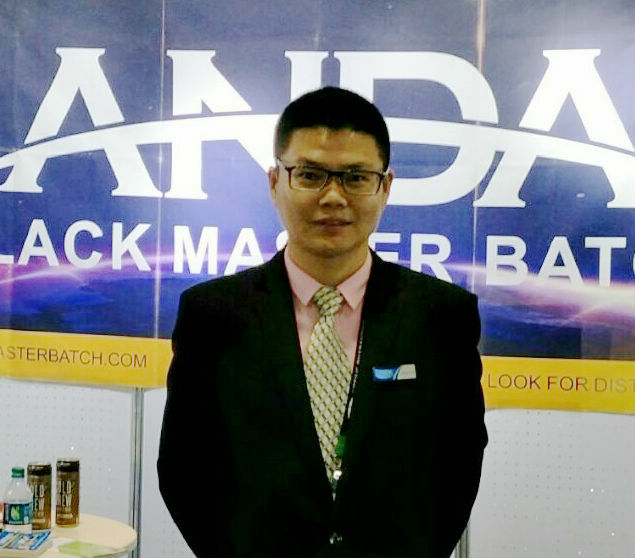 Looking for ideal PP Black Masterbatch Manufacturer & supplier ? We have a wide selection at great prices to help you get creative. All the Sunshade Net Black Masterbatch are quality guaranteed. We are China Origin Factory of Chinese PP Black Masterbatch Factory. If you have any question, please feel free to contact us.